California passed a law that took effect on January 1st, 2014 that offers substantial protection to people that committed crimes in their past and that are seeking employment. 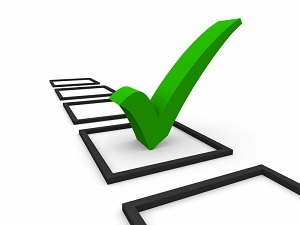 The law prohibits employers from asking about or using past criminal convictions that have been judicially set aside. The most significant part is the penalties that an employer could face if they violate the provisions intentionally. 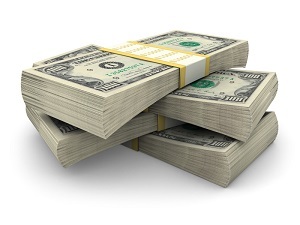 Penalties include substantial civil penalties and potential criminal misdemeanor charges. 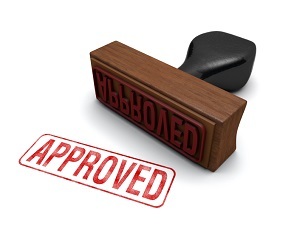 The law also allows people with prior convictions to get them expunged in an expedited manner. People that have a conviction on their record from a crime they committed when they were young often have to face serious consequences long after they have served their sentence and paid their fines and restitution. This is especially true for parents that have a criminal record. Parents that want to volunteer at school often have to undergo a criminal background check. 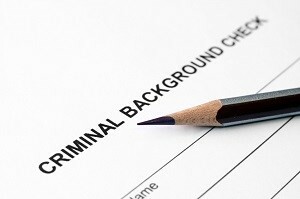 Many states across the country have chosen to ban the criminal background check box on job applications. The logic being that ex-convicts tend to do much better if they are able to find employment. New York has decided to take it one step further and make it illegal for employers to ask about an applicant’s criminal history or to conduct a criminal records check until after a conditional offer of employment has been made. A successful businessman in Texas that was arrested when he was young came to the conclusion that he was fortunate to have a father that could afford to pay a fine and get his record expunged. The businessman man is now much older but realizes that his outcome in life could have been very different if he had less access to financial resources. Due to this realization, he chose to sponsor a bill in Texas that would allow people convicted of low-level and non-violent crimes to a one-time appeal for “an order of nondisclosure”.